Pantone's recently released colour of the year for 2019 has brought a pop of colour and excitement to interior decorators and it is just a matter of time before the popularity filters through to our shores. Pantone's Color Institute is a consulting service that forecasts global colour trends and is recognised worldwide as a leading source of colour information. 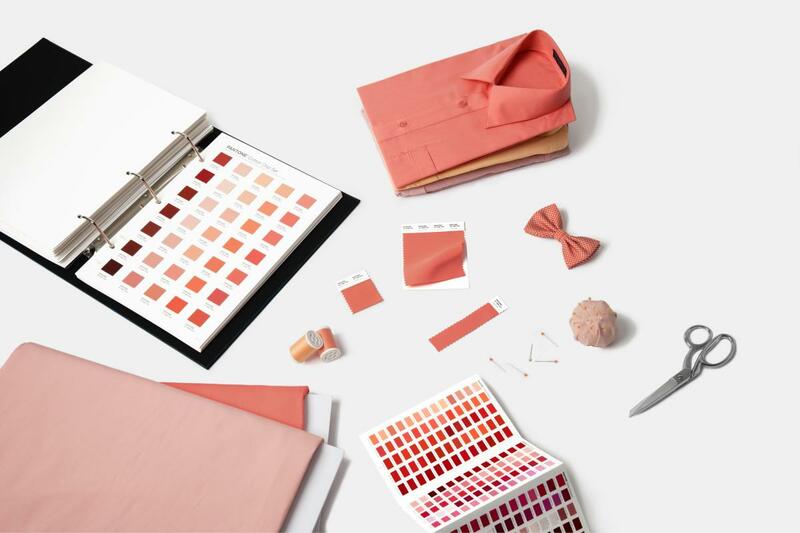 Executive Director of the Pantone Color Institute Leatrice Eiseman says, "With consumers craving human interaction and social connection, the humanising and heartening qualities displayed by the convivial PANTONE Living Coral hit a responsive chord." The bright 'Living Coral' is set to be seen in homes across the world this year and should allow homeowners the freedom to explore with their design and décor. CEO of Greeff Christie's International Real Estate Mike Greeff encourages homeowners to be wise in how they incorporate Pantone's selection when decorating and advises the less daring to utilise pops of colour for an inspired look. With Living Coral being such a bright colour, it is worthwhile looking at home textiles that pack a punch in presentation. Rugs offer you the freedom to play with size, pattern, dimension and most importantly, position. Dress up your living room, bathroom, or even bedroom with the use of a rug and easily make it the central focus of the room. Rugs have a way of adding texture and warmth to any room as well as be the room's focal point. Most homeowners choose to forego the standard white-coloured walls in every room. For those looking to change things up and add a look of colour to their otherwise dull rooms, a feature wall could be just the thing. Accentuate the feature wall with a painting, interesting couch or even book case and see the room come alive. Feature walls are often better received when the surrounding walls complement the colour so keep this in mind when decorating. An important feature in any home is undoubtedly the door. Living Coral presents an exciting opportunity to spruce up one of the (if not the main) door's on your property to depict Pantone's selection. While this may be a bold move for some, the colour is just bold enough to be easy on the eye and add an unmistakeable colour burst no matter where it is.